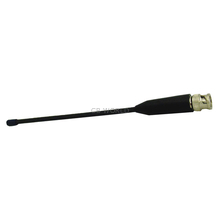 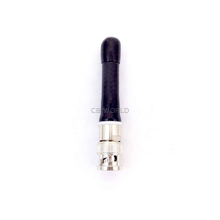 Do you want a different antenna for your handheld radio or need a replacement antenna? 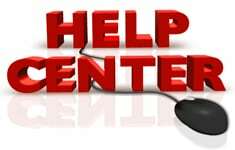 Here are some options for you! 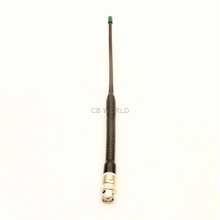 Sometimes people want to extend the range of their CB radio and need a longer antenna to affix to their radio. 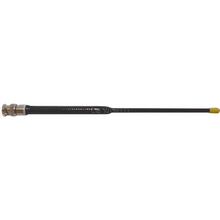 We typically recommend the SA2 for extended range. 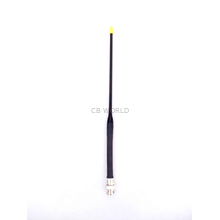 Here, you will want to make sure that the connection matches your radio and that the antenna will work for the frequencies that you are communicating on. 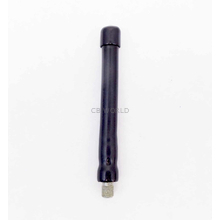 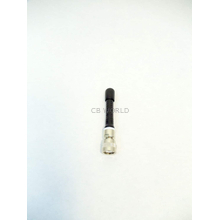 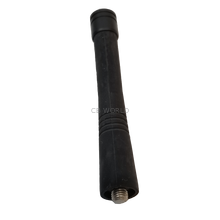 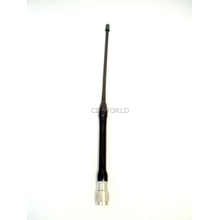 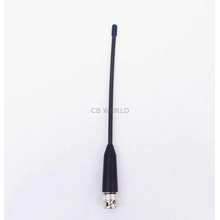 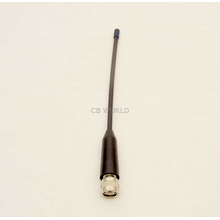 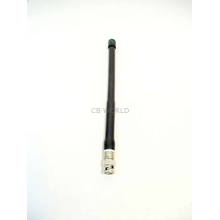 In this category, you will find various rubber antennas, kulduckies, helical antennas, VHF antennas, CB antennas, and others.